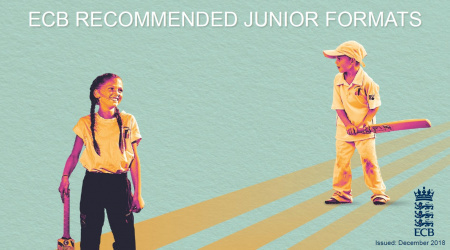 ECB has now released its recommended pitch lengths for junior boys and girls cricket after significant research and consultation. Warwickshire Cricket Board are adopting these new pitch lengths in 2019. For Further information please click on the below links.